BRACEBRIDGE — Two Muskoka men face heroin drug charges after a joint police stop here Thursday. A joint Muskoka police investigation has led to drug charges against one man from Bracebridge and another from Huntsville Thursday, March 21. OPP from the Bracebridge and Huntsville Community Street Crime Unit (CSCU) conducted an investigation that led to a traffic stop on Eccelstone Drive in Bracebridge. The two men were arrested and heroin with an approximate street value of $2,000 was found. 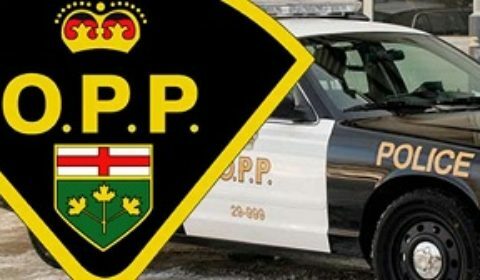 Sander was held in custody for a bail hearing on Friday March 22, 2019 at the Ontario Court of Justice in Bracebridge. And Devitt was released on a promise to appear at the Ontario Court of Justice in the Town of Bracebridge on April 16, 2019.